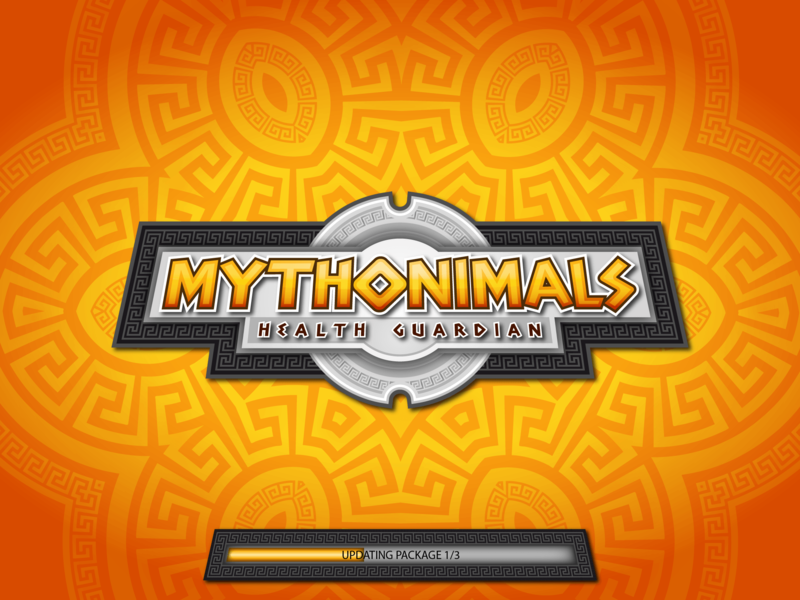 Mythonimals Health Guardian is a social multiplayer game designed for portable platforms. 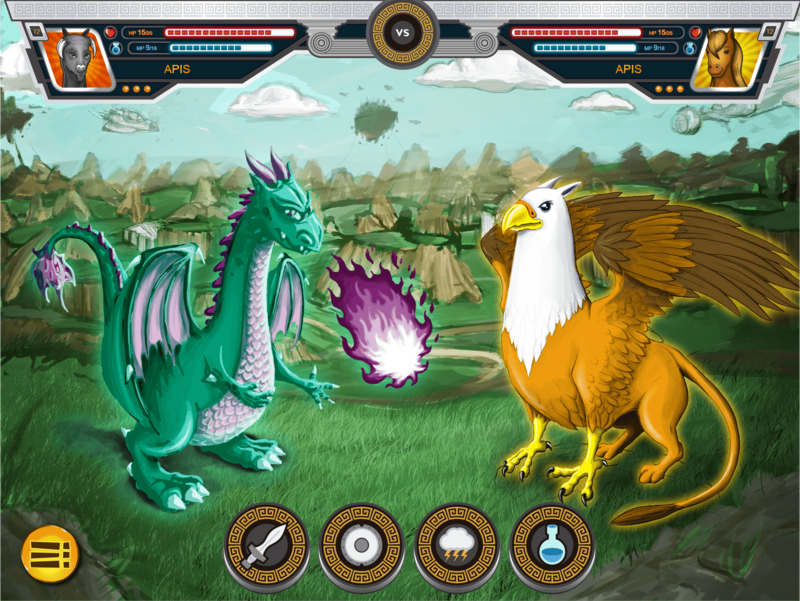 In this game we are in a near future, in the year 2067, when genetic engineering and robotics have made it possible to create one of the children’s favorite toys: mythological animals created to be cared for by them, called Mythonimals. But a symbiosis has emerged between animals and children, the health of pets depends on the exercise and feeding of children. These animals have a series of statistics (Strength, Speed, Energy, Mental agility) and these are affected, either positively or negatively, by the children’s lifestyle. Through the game, children learn values of responsibility, by having a Mythonimal in charge, they get themselves responsible for their own health, as well as the construction of their own habits, which once established will accompany them for a long time. All this with the incentive to be able to carry out friendly combat with other children, and therefore they will want to have their Mythonimals in the best possible state of health. 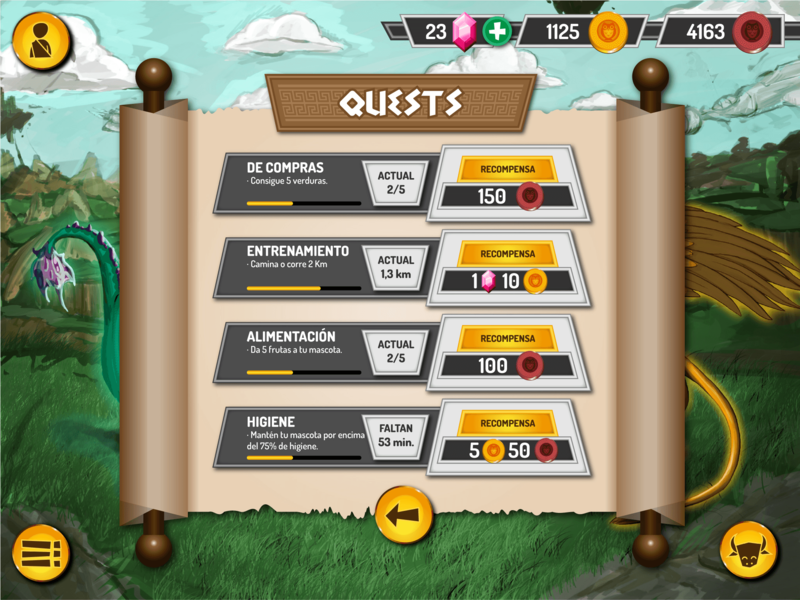 At the same time, we assign them tasks to be active, such as finding objects, monuments, brushing their teeth, etc; Taking advantage of the gamification potential of the tool to educate them in several areas. 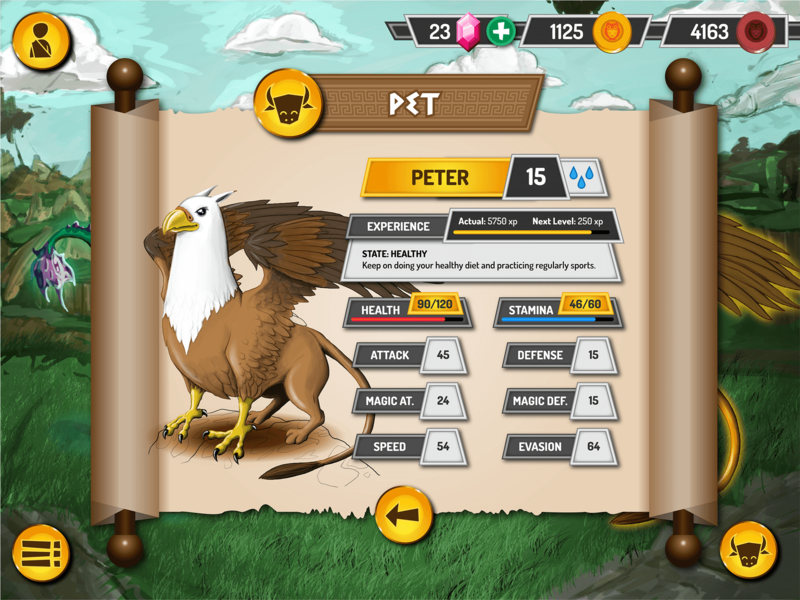 With Mythonimals we educate through the game, seeking to combat childhood obesity and sedentary lifestyle, breaking up with unhealthy habits. 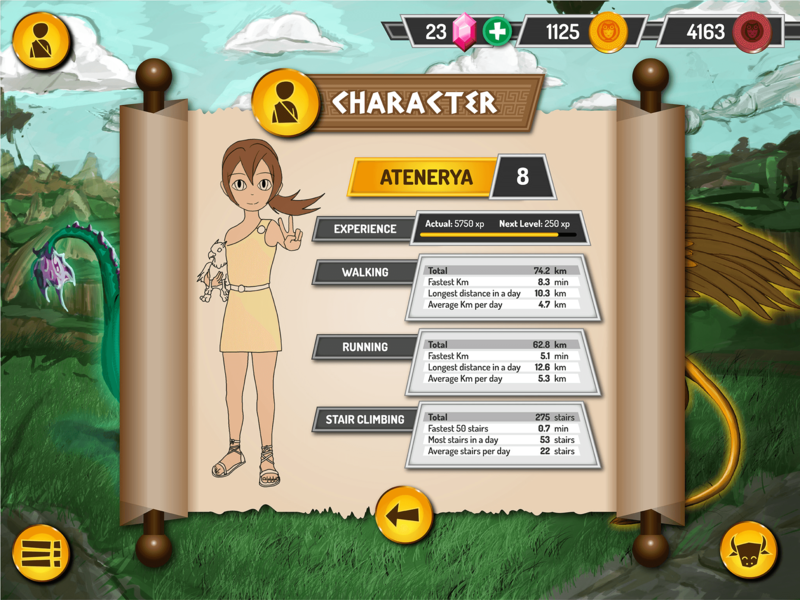 The goals we seek with the game, taking advantage of the multimodal and interactive characteristics of the game, are to improve basic physical exercise habits, to learn nutritional guidelines adapted to the characteristics of the player and to develop elementary aspects of the behavior and social relation of the population between 5 and 14 years. Educating through the game we achieve a greater adhesion and interiorization.